The CBI has so far identified 10 travel agents who were part of the network. New Delhi: A CBI official and his partner, who allegedly manipulated the Tatkal ticket reservation system of the railways through an illegal software developed by the former, were operating at pan-India level, officials said today. The CBI has arrested its assistant programmer Ajay Garg and Anil Gupta for developing and distributing the software to agents for a price, CBI spokesperson Abhishek Dayal had said yesterday. Garg and Gupta, who was arrested from Jaunpur in Uttar Pradesh by the central agency and brought here last evening, were questioned till late in the night, the sources said. During the questioning, it emerged that their network was spread across the country, they said. The agency has so far identified 10 travel agents who were part of the network but their questioning is exposing more agents who subscribed to their illegal services, they said. The present version of the software was developed nearly a year back, they said. The money from the travel agents who booked tickets using his system was collected through bitcoins and hawala channels to avoid scrutiny, he said. "The case is (being pursued) in line with our policy of having a robust internal mechanism of ensuring probity and having a zero-tolerance towards corruption," CBI Director Alok Verma had said. 35-year-old software engineer Garg had joined the CBI in 2012 through a selection process and has been working as an assistant programmer. He had also worked with the IRCTC, which handles the ticketing system of the railways, between 2007 and 2011. The CBI probe so far has indicated that Garg learnt the vulnerabilities of the IRCTC ticketing software during his tenure there which he exploited in his software, they said. 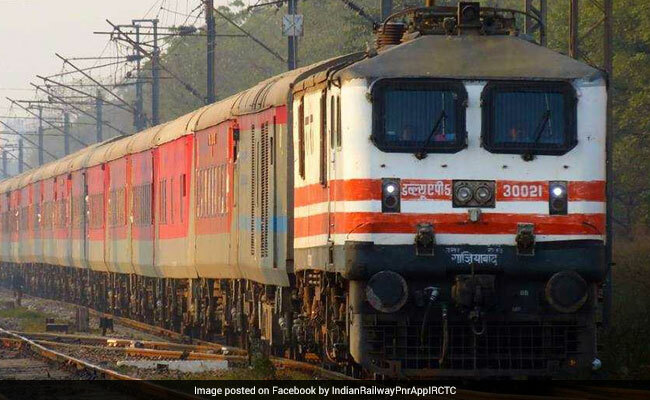 "These vulnerabilities still exist in the IRCTC system that is why his software was able to dodge it for booking hundreds of tickets at one go," the officials said. These tickets were genuine and the payments for them went to the railways, they said.